Go bold with this dramatic cocoon silhouette and angled seaming. 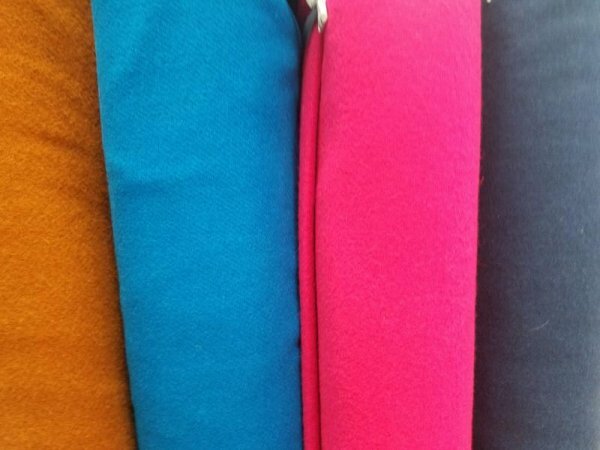 Choose lightweight fabric for a spring/summer version or cosy wool for cooler weather. This is a pattern for every season. The fully lined Sapporo Coat also features cropped sleeves, tapered cuff and pockets hidden in the front seams. 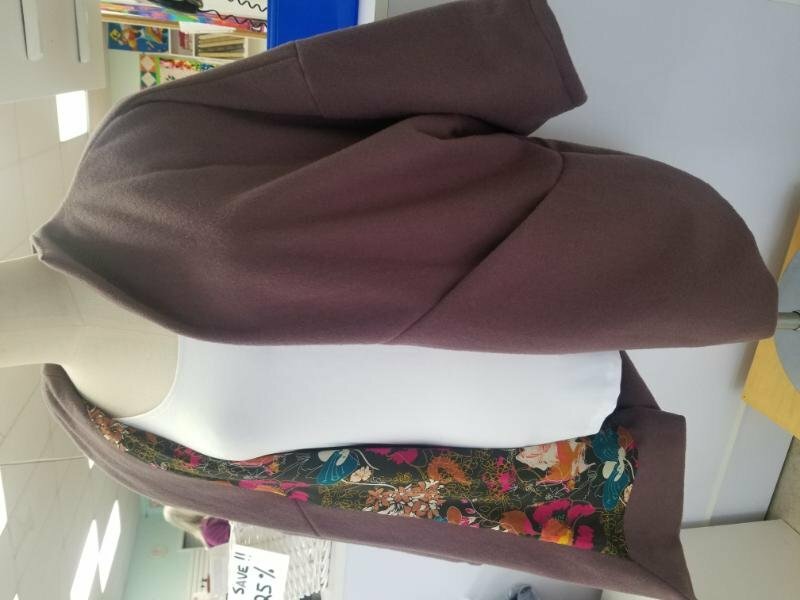 The pattern lines the sleeves with the main fabric, but changing it to the lining is a simple change which can add a different style to your coat and help reduce bulk. Check out more pictures on the pattern company website! Sample is made with a wool main and a rayon lining, for a silky feel inside but keeping you cozy and protected from those winter winds. 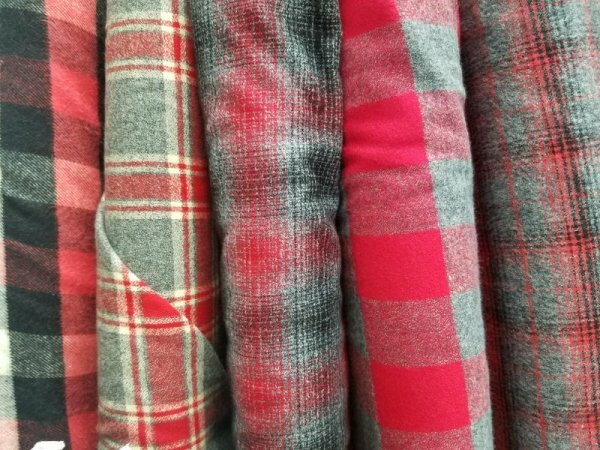 We have a selection of rich, vibrant wools & flannels; and gorgeous rayons & knits for a fully customized look. Don't forget about your 15% class discount!